The U.S. Olympic team has had to win TSA exemptions to travel with certain equipment. 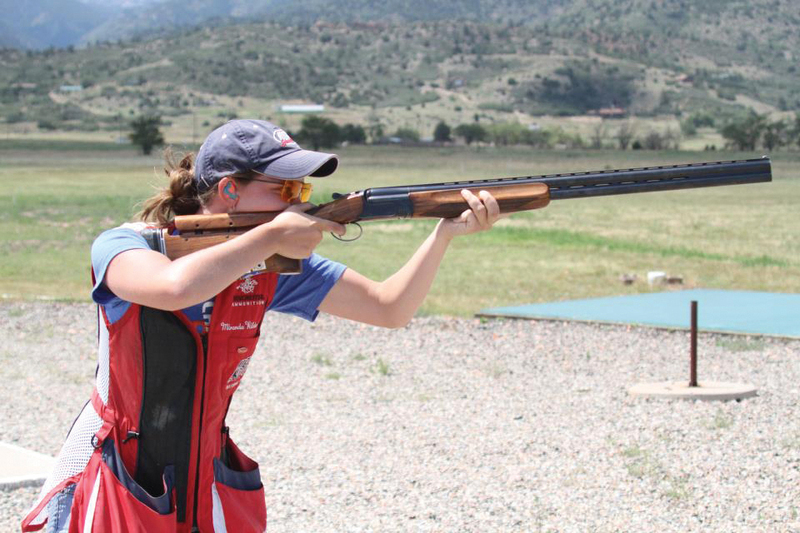 Photo courtesy of USA Shooting. Since the mass shooting at Sandy Hook Elementary School in Newtown, Connecticut, the nation has been locked in a divisive debate over gun control laws, one that continues to play out in Washington, D.C., and the halls of state legislatures around the nation. In many and varied ways, the issue has reached into the sports-event and trade-show industries as well. 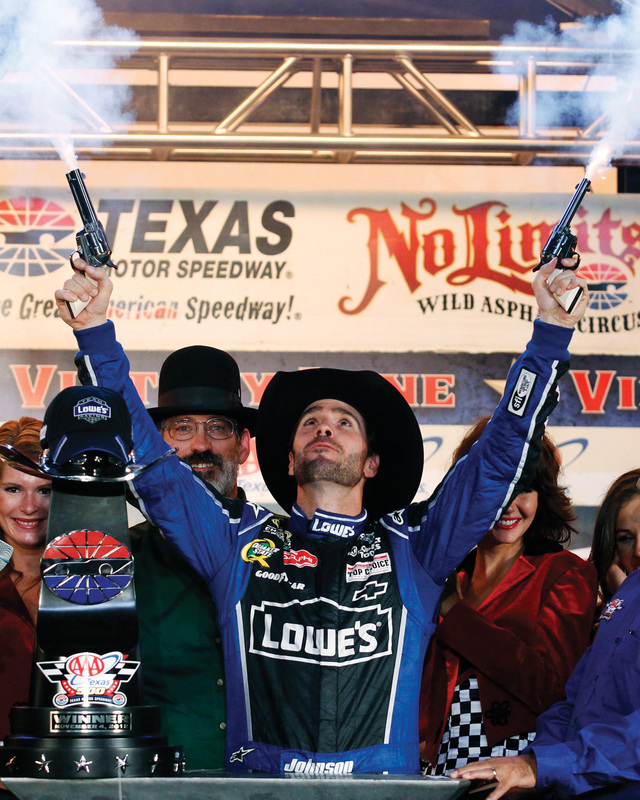 At the Texas Motor Speedway, NASCAR race winners traditionally fire six-shooters into the air. As it has in the national debate, the National Rifle Association has made its presence known in the sports community. That presence ranges from its longstanding—and sometimes contentious—relationship with the Olympic shooting program to its recent decision to sponsor a NASCAR Sprint Cup race just weeks after one race team honored the Newtown victims during the running of the Daytona 500. And the gun control issue has impacted the hospitality industry as well. In Hershey, Pennsylvania, a decades-old trade show was canceled in January after it banned the sale of modern sporting rifles (also known as assault rifles) and lost several key sponsors.